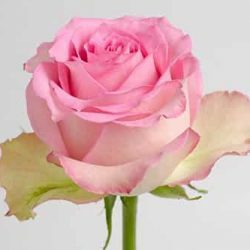 Rosita Vendela is identical to her sister, Vendela, in many ways. 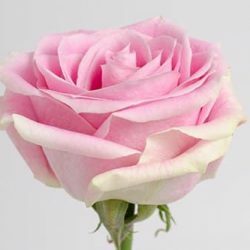 Noted for its large bud size and extravagant flower shape, she exhibits a fantastic type of pink that fades to cream towards the outer petals and displays hints of antique green. 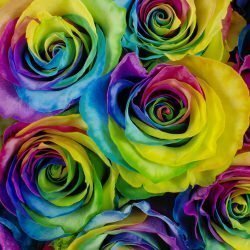 Vibrant and capricious, she is a real treat to the eyes. 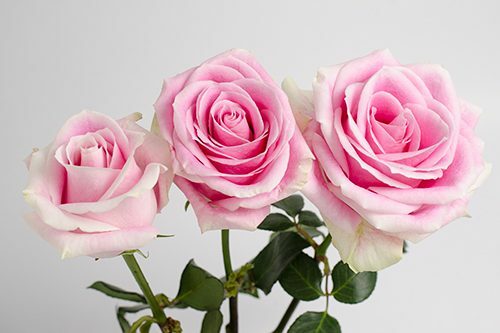 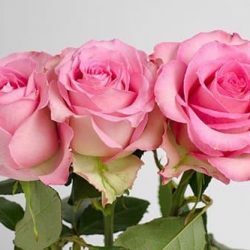 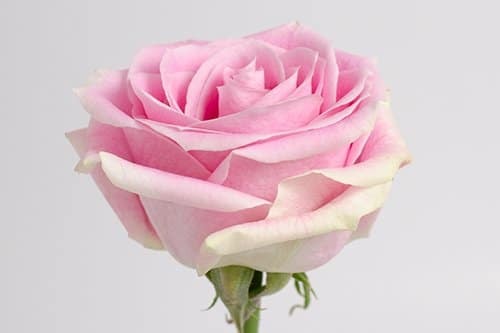 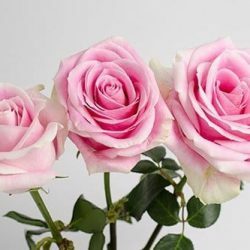 Buy Wholesale Bulk Fresh Cut Rosista Vendela Pink Roses Online.